DIY projects are some of the most rewarding as a homeowner due to the fact that no one has a better understanding of the positive impact that the finished project has than those living inside of the home. In addition to this rewarding feeling, many individuals like to complete projects on their own for other reasons as well such as saving money. 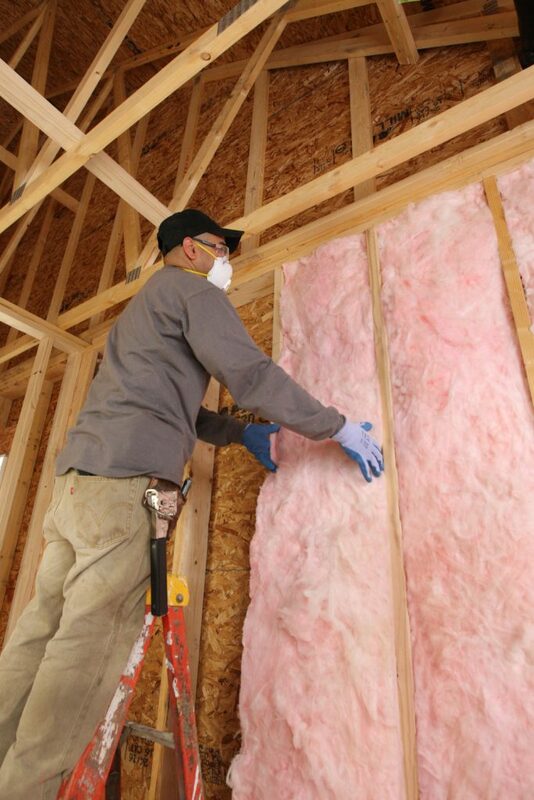 Although DIY projects tend to be a great idea for these reasons and many others, there are certain home projects you don’t want to do yourself and this includes installing insulation. Installing installation within your home on your own may seem simple enough but this could not be further from the truth. 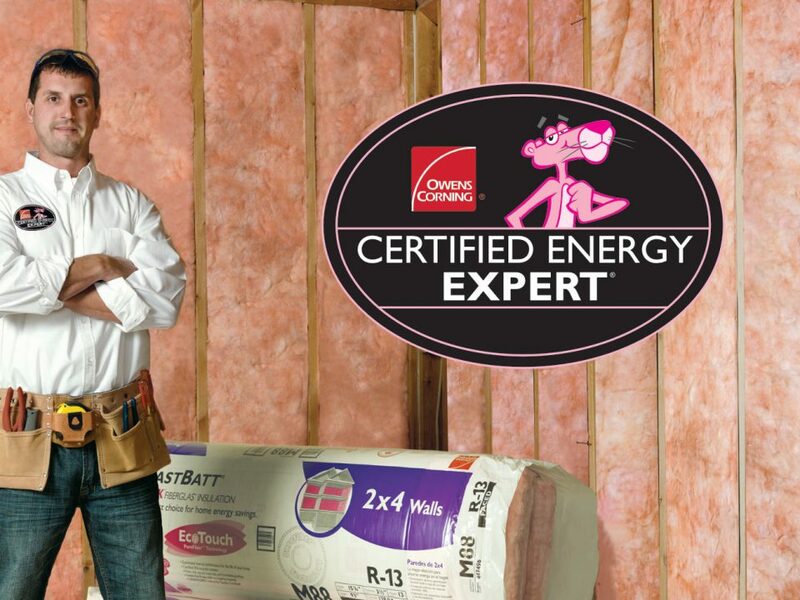 In addition to the basic steps that many online articles will direct you to complete, installing insulation also requires an in-depth knowledge of the material being used as well as the diagram of the house. 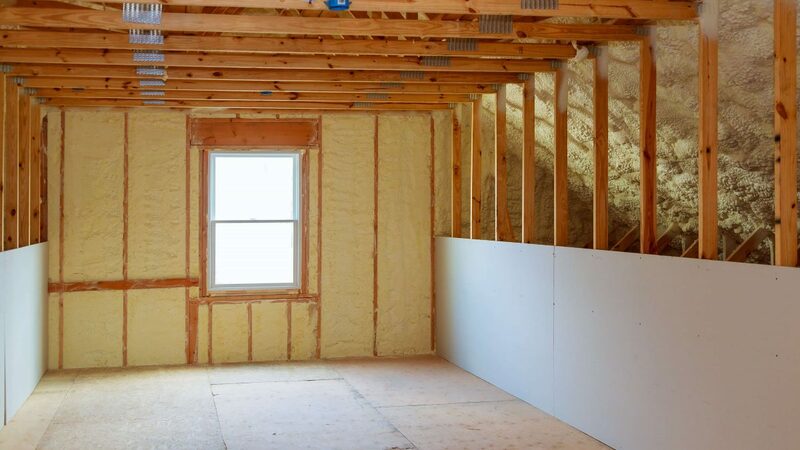 Even if you know your home like the back of your hand, an expert insulation professional like those at Anderson Insulation have the years of experience required to know everything there is to know about properly installing the correct type of insulation in your home. This proper installation is the first reason why you should consider letting a professional be the one to insulate your home. When incorrectly installed, insulation cannot perform at it’s best. To maximize performance and ensure that there is proper air flow within a home it is smart to have an experienced insulation contractor take care of every aspect of the project from installing attic venting to sealing air leaks. 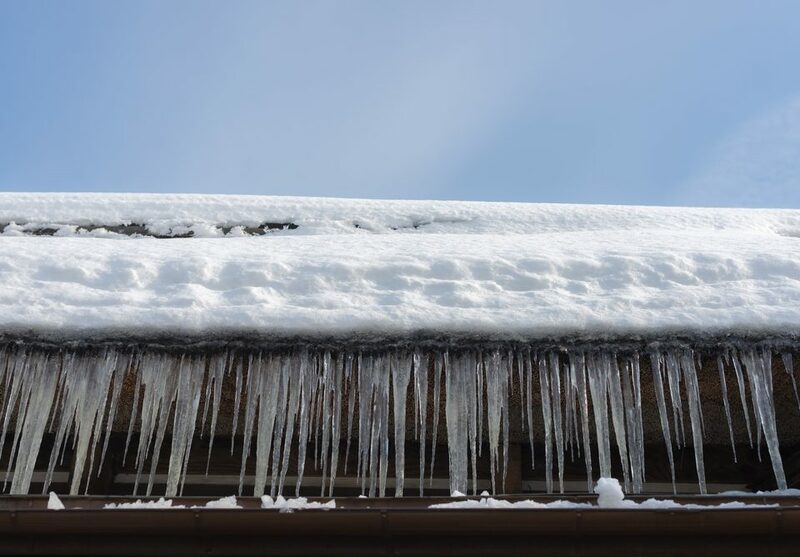 Another reason why you should avoid installing your own insulation if because many homeowners lack the knowledge that a professional insulation contractor possesses. 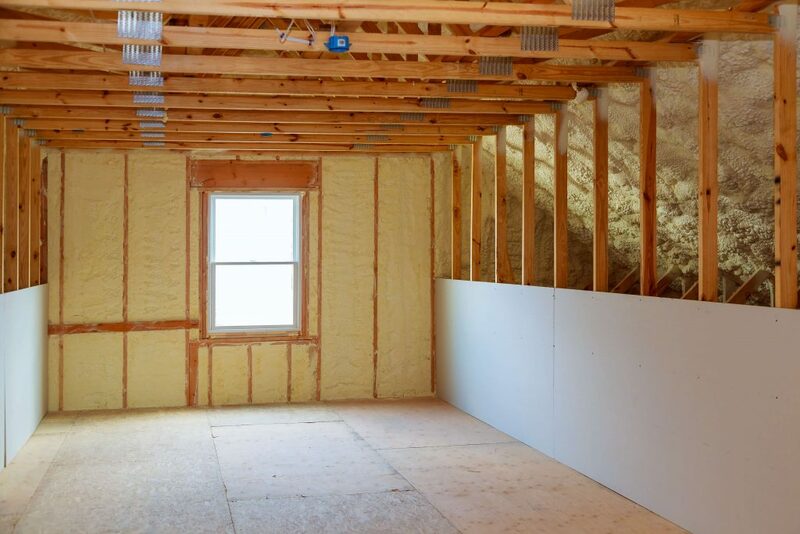 Not only can the insulation contractor be of use in terms of completing the project but they can also help share a wide range of knowledge and training with you such as ever-changing local building codes, new technologies and methods. The final reason why you should let a professional install your insulation, and one of the most important of all, is that of safety. 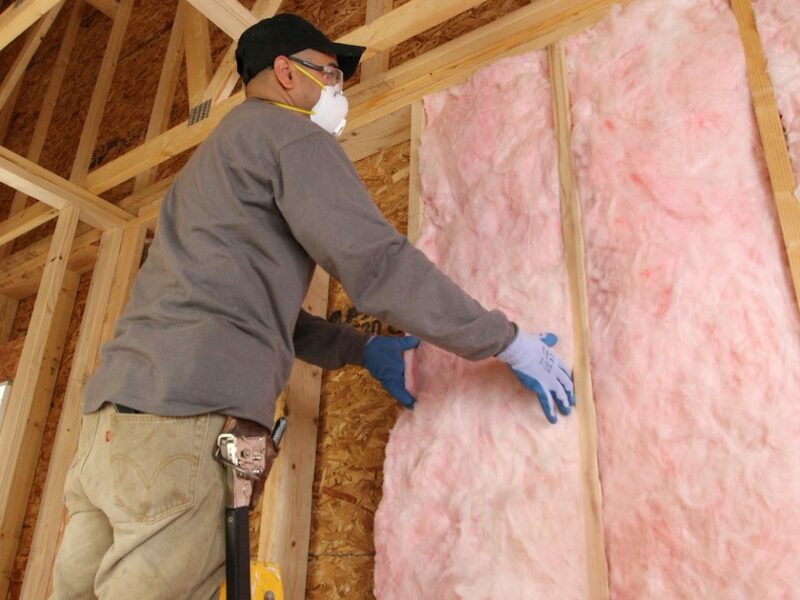 When it comes to safety there is not debate whether you or the contractor have more insight into properly installing insulation as the contractor has completed proper safety training. Contact Anderson Insulation for help today! 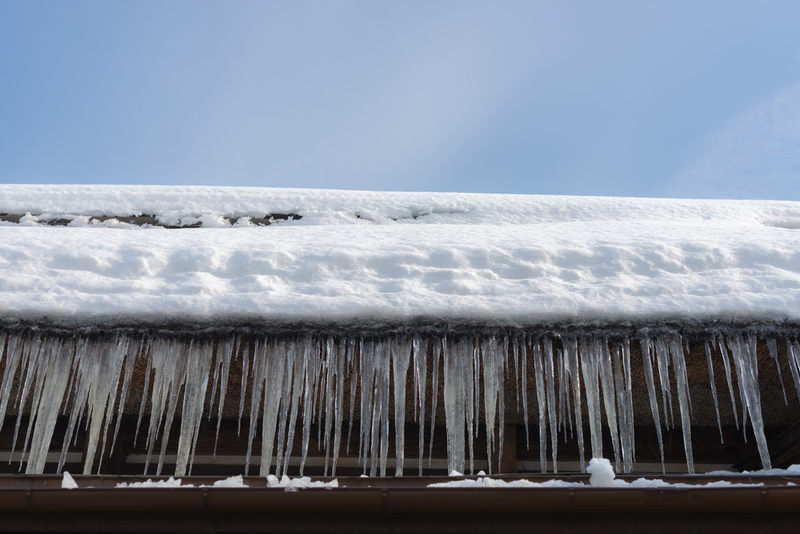 If your home is due for new insulation be sure to contact the experts at Anderson Insulation. 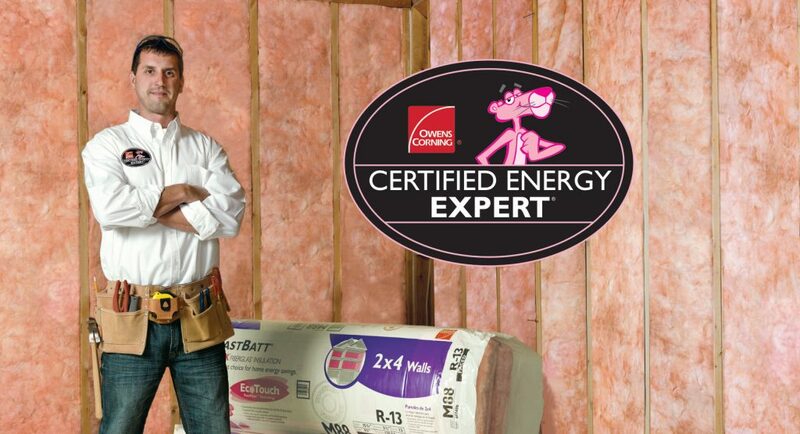 When it comes to installing insulation there is not one better suited to the job. Contact Anderson Insulation today at 781-857-1000 for more information.